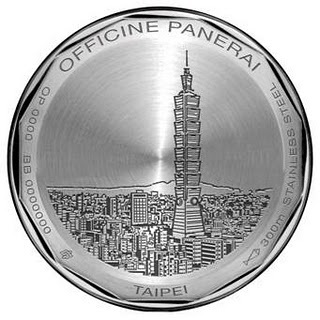 The case back with Taipei 101 where the boutique is located. I went to the very store myself not too long ago - to help a lady friend who was interested in this Taipei model. She was told the same thing: her chances - slim to none, closer to none. But I had the feeling that if one wanted it 'badly' enough - if ya know what I mean, wink - they could somehow "find a way" to miraculously pull one outta thin air. Personally, I thought the picture of Taipei was not as iconic as, say, NY or LA. Welcome to the blog. 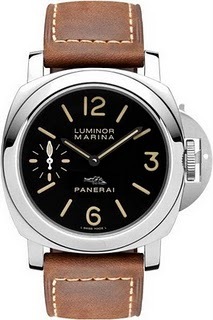 Yes, I believe they (Panerai boutique) will be going on a first come first serve basis. Will have to wait and see how things go. But I won't be surprise to see it on the secondary market once it arrives.